The myGRILL fold n 'GO™ is an innovative foldable rotisserie grill. Α practical solution for individual and family outings. The myGRILL fold n 'GO™ is easy to use and clean. It's stainless steel design makes it a durable solution. The extremely meticulous design will convince even the most demanding. It has the ability to fold taking the compact shape of a hand luggage which makes it easier to carry and store. The perfect solution for individual and family outings. When folded it's size is only 68x17x24cm and weighs 9 kg. Unfold the skewers’ rotating mechanism. Unfold the basin and the handles. Place the charcoal on both compartments of the basin. Attach the motor on the rotating mechanism and then place the skewers. Once finished, fold the basin and wait for the ashes to cold. You are now ready to carry or store the rotisserie. The original fold n'GO. Practical solution for individual and family outings. Converting the original fold n’GO into an innovative foldable rotisserie grill. The ultimate portable rotisserie. Combining both the rotisserie and the stainless steel extension for rotating the large 6mm skewer. 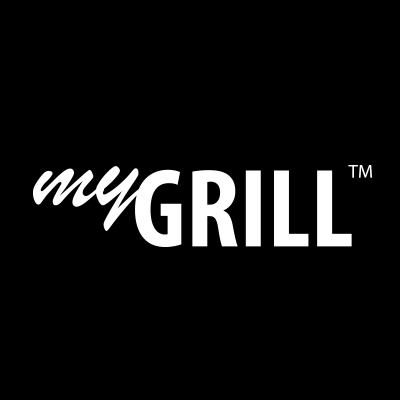 We have a website dedicated to Cyprus with all available grill models and the myGRILL Cyprus online store - plus all you need to know about the best charcoal grills in the world!